Let’s be honest here: who doesn’t want their wedding to be special and unique? We want to remember our special day for years to come, and also for our guests and families to think back with fondness and amazement. 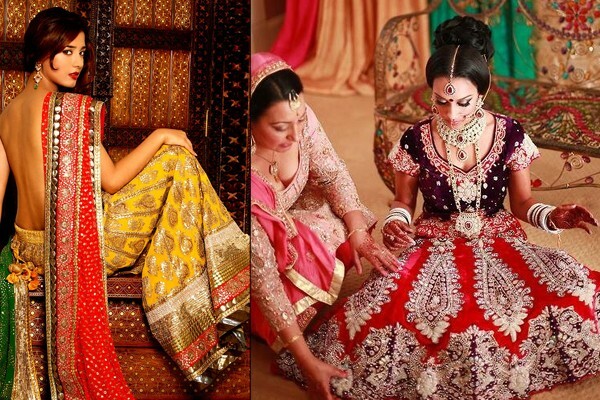 But, what can you do to make your wedding unique and still follow tradition and customs?